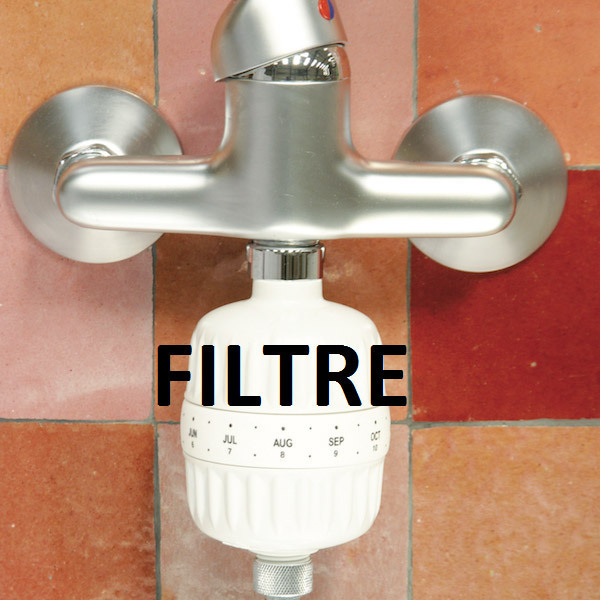 To filter out chlorine, with an integrated date indicator and a capacity of 1000 showers. - Significantly reduces chlorine present in the water. - Long life (12 months) and integrated date indicator. - Capacity to handle 55,000 liters of water (about 1000 showers). - Replacement chlorine shower filter also available at Greenweez. - Leave a space of at least 5cm between the valve stem and tiling.